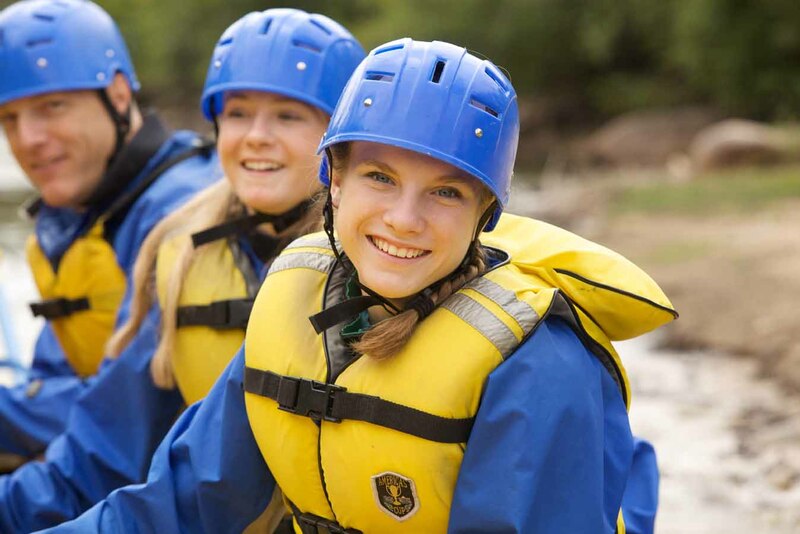 Group Travel Specialists — Mission Trips, Choir Tours, Ski Retreats, Adventure Outings! Want a smooth, enjoyable trip? Happy youth and parents? To be seen as a capable leader? Use a group travel specialist. If you know what you need, fill out our quick travel form – we’ll take it from there. If you have questions just fill out our simple contact form below to email us, or give us a call. River rafting in Keystone, Colorado. Greg Ennis ©Keystone Resort. All rights reserved. Summit Quest is committed to safeguarding your privacy. We do not share your information with anyone without your express permission. Subscribe To Our Summit Quest Newsletter! Join our mailing list to receive the latest group travel inspiration, tips, ideas, news and updates from our team. You have successfully subscribed to Summit Quest newsletter! Your privacy is very important to us. We do not share your information with anyone without your express permission.